Popular speaker brand like JBL and AKG will be experienced through this upcoming device. Samsung which is one of the largest makers of smartphones in the world has recently launched its latest model namely Galaxy S8 and S8+ at a worth of Rs 57,900 in India. After S8 and S8+ created a buzz all over the country regarding its release, Samsung is gearing up for one more extension in its latest range of Smartphones namely Galaxy Note 8. Though the device is still months away from being released, speculations are high that the phone will have a bunch of exciting features which would be considered as revolutionary in the world of smartphones. While Galaxy S8 and S8+ were released as single camera phone, Samsung's second release of the year Note 8 is expected to be the first dual camera phone of the company. But according to a latest update this might not be the case. A notable chinese leaker has recently took to twitter announcing that the honour of being the first dual camera phone would be given to one of the future edition of Samsung's C-series rather than giving it to Note 8. So what will be those evolutionary features this latest version will be come with? While the news of the phone not being the first dual camera device of Samsung will make you a bit disappointed, there are two mind-blowing flagship feature in the forthcoming edition which will make you go crazy. Pressure-sensitive display and a speaker system will be the main attraction of this Galaxy Note series. 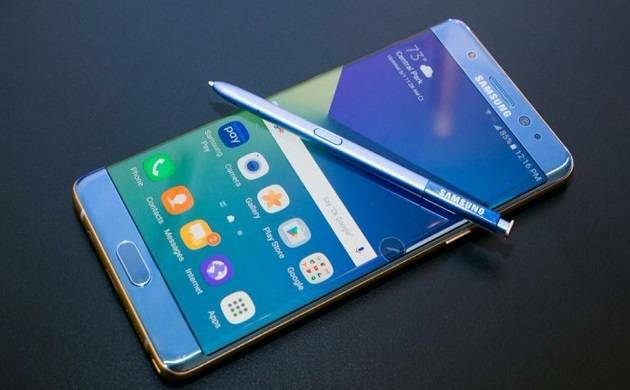 While iPhone 6s was dominating the market for its pressure sensitive screens since past two years, with Galaxy Note 8 the feature will make a debut in the world of Android devices. 3D touch will also be an all new exciting feature to drool people over this forthcoming edition of the manufacturer. Though the final specifications and features are not yet confirmed and announced officially chances are high that Galaxy Note 8 is going to hit the market as a mobile having the best audio exoerience in the world of smart phones. Hence, tech-savvy people who are keen to grab this latest edition of Samsung need to wait few months more as speculations are high that the device will hit the market around August 2017 with a cost of Rs $1000 or so.